ALAT is the first Nigeria's digital bank that fits into our lifestyle and helps bring our dreams to reality. 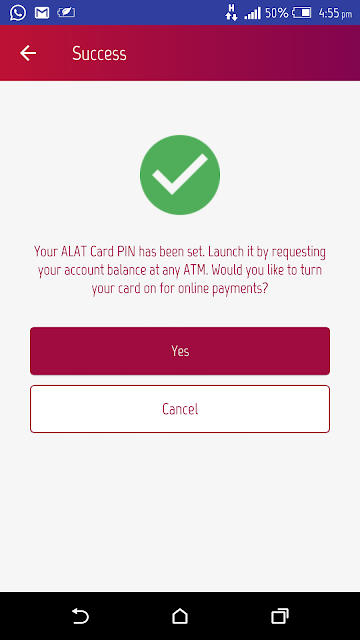 The Alat experience is entirely digital, you should never need to walk into bank again. 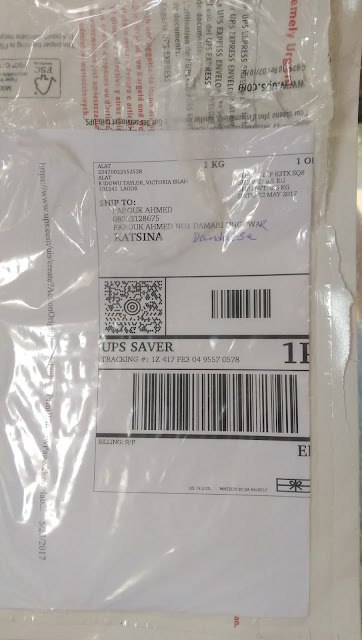 From your phone, tablet or computer, wherever you can get online, you will be able to save money, send money, pay your bills and more. Beyond those basic features, Alat's unique extras will make disciplined saving easy for you, schedule your payments and free up time for you to do the things that really matter. 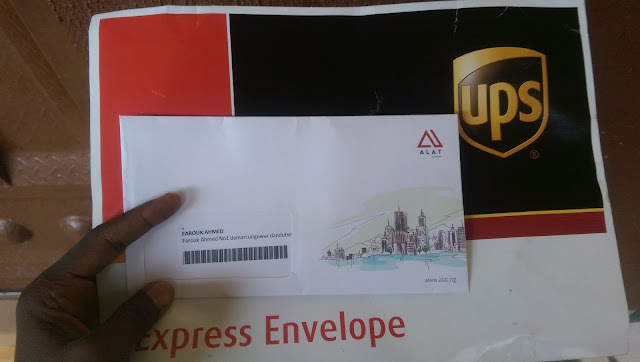 I applied for my Alat ATM card on 23rd of this month and it was deliver to me via UPS on 25th to my doorstep for free. And I successfully activate my card and ready to use anywhere on ATM machine and i can also use my card for online transaction. 0 Response to "How My ALAT ATM Card Delivered To My Doorstep via UPS Express"